One issue that we commonly see with the clients in our office is the inability to or difficulty in digesting fat. To us that suggest the possibility for a number of things, however one place we may start is in considering the quality and quantity of bile. 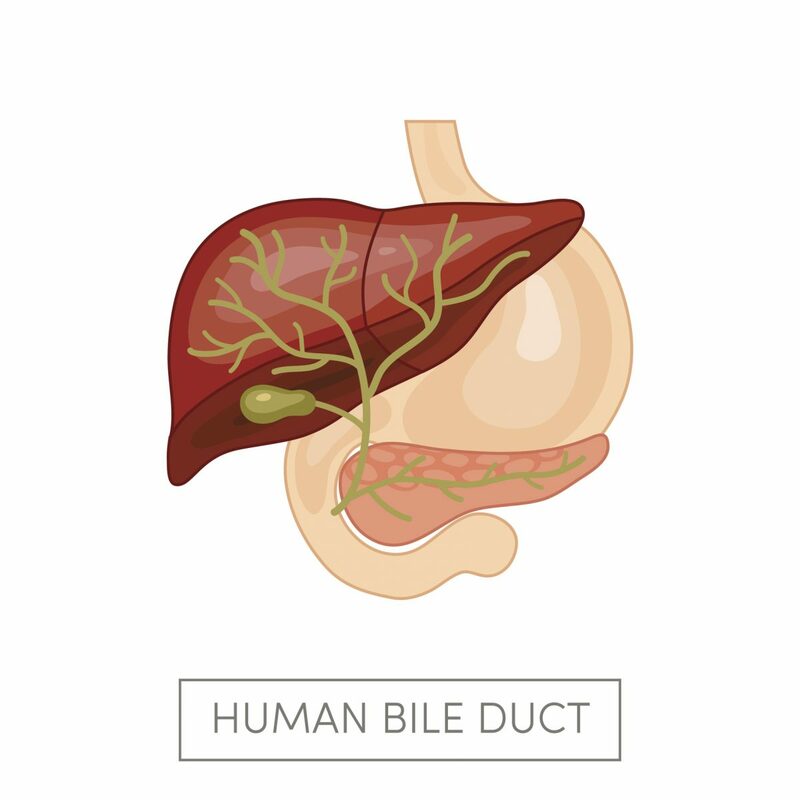 Bile is the end product in the metabolism of cholesterol. It is a liquid made up of water, acids, cholesterol, lecithin, potassium, sodium, and chloride. Bile is made in the liver, stored in the gallbladder and transferred to the intestines (via the pancreas) for digestion. The function of bile is to emulsify and digest fat. The conjugation of bile requires two crucial amino acids: taurine and glycine. The symptoms listed above could indicate issues with bile quantity, quality, production or flow. Many times, lack of bile may be due to low stomach acid. low cholesterol levels, liver congestion or a poor diet. At D-Signed nutrition we target the root cause of the symptoms with the appropriate changes in diet, lifestyle and supplements. If bile salt insufficiency is suspected try including some foods for toning such as: beetroot, dandelion, artichokes, arugula, radicchio and lemons. Think- the bitter the better! We also want to make sure you have enough stomach acid to digest foods and enough enzymes to break down fats. We can also consider supplementing with OxBile supplements and substrates to help produce more bile. Consider: are you eating enough choline and taurine in your diet? These are two critical amino acids necessary for bile production. Choline is especially bioavailable in eggs and liver. Taurine is often found in most meat and dairy products, as well as seaweed and krill. Sometimes supplementation is helpful to ensure quality and sufficiency in dosing. We have ways of testing if you are low in either one of these nutrients. Naturally these are just a few of the suggestions we have. Call today to find out how we can help you find your ultimate health. Sagar, Nidhi M., et al. “The interplay of the gut microbiome, bile acids, and volatile organic compounds.” Gastroenterology research and practice 2015 (2015).